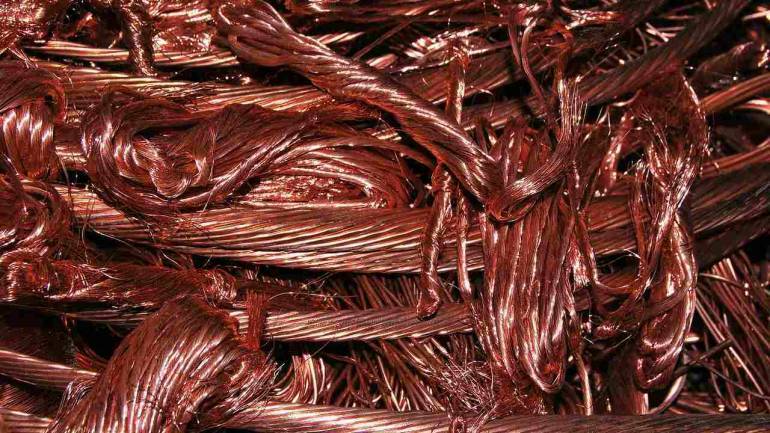 At the MCX, copper for delivery in June rose by 45 paise, or 0.1 percent, to Rs 455.10 per kg in a business turnover of 1,757 lots. Copper futures rose by 45 paise to Rs 455.10 per kg on April 16 amid pick up in domestic demand at the spot market. At the Multi Commodity Exchange, copper for delivery in June rose by 45 paise, or 0.1 percent, to Rs 455.10 per kg in a business turnover of 1,757 lots. Similarly, the metal for delivery in April was trading higher by 0.08 percent at Rs 450.85 per kg in a business turnover of 13,522 lots. Increase in demand from consuming industries and a firm trend in base metals in global market influenced copper prices at futures trade, market analysts said.